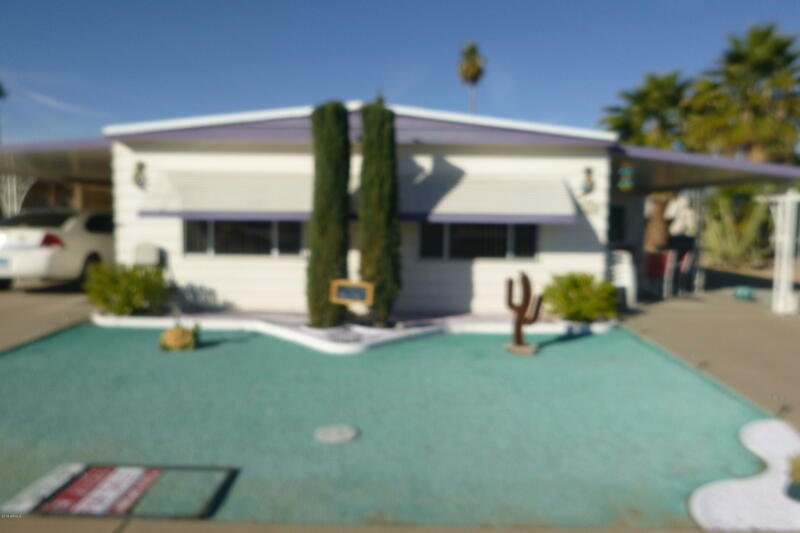 Apache Wells is a 55 plus Active Adult Retirement Community in Mesa, Arizona. 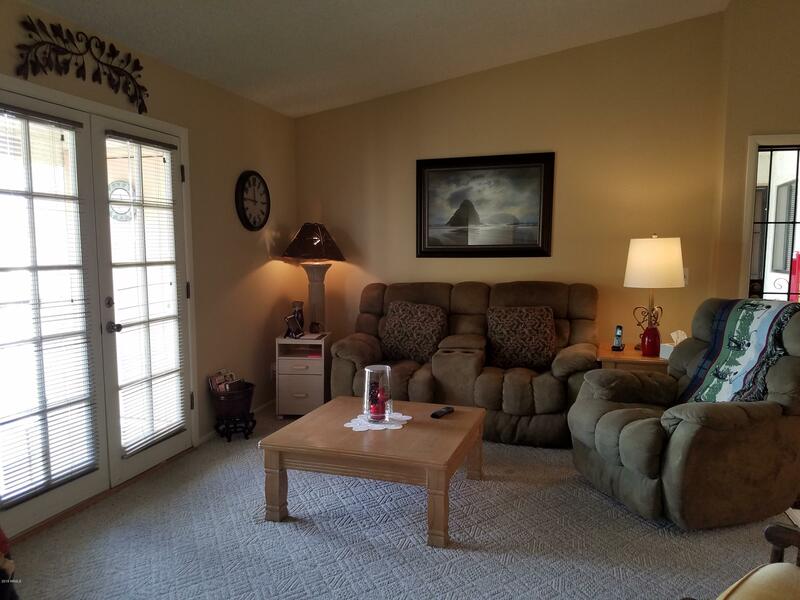 This beautiful community offers much to do for the winter/year-round resident. 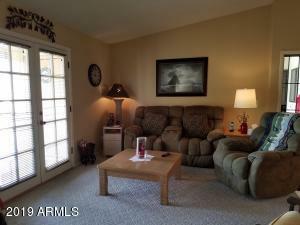 Review community info, amenities, HOA fees and a current list of homes for sale. 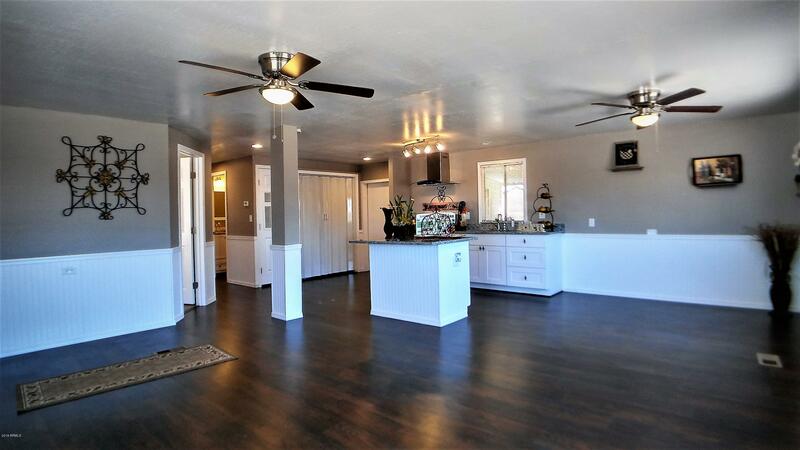 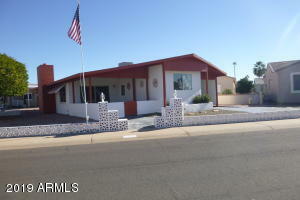 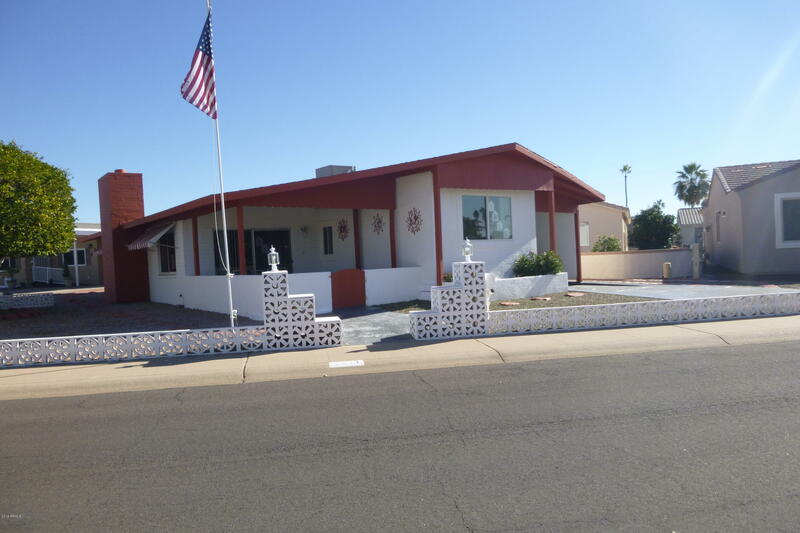 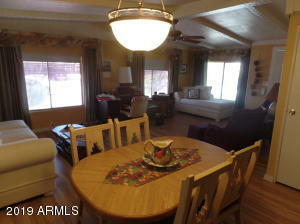 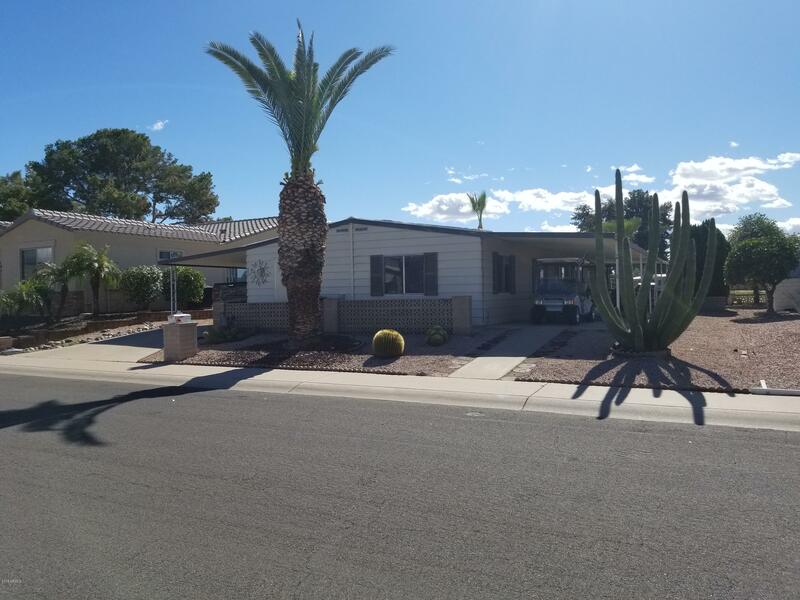 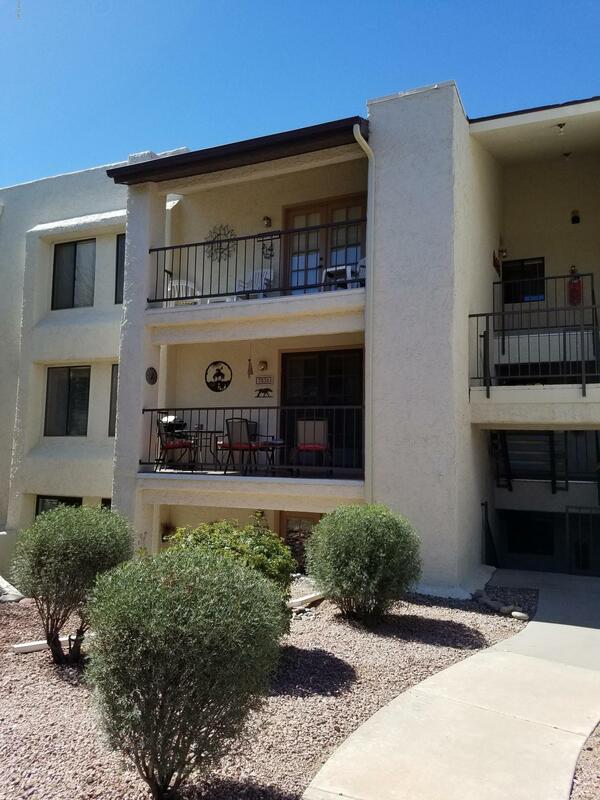 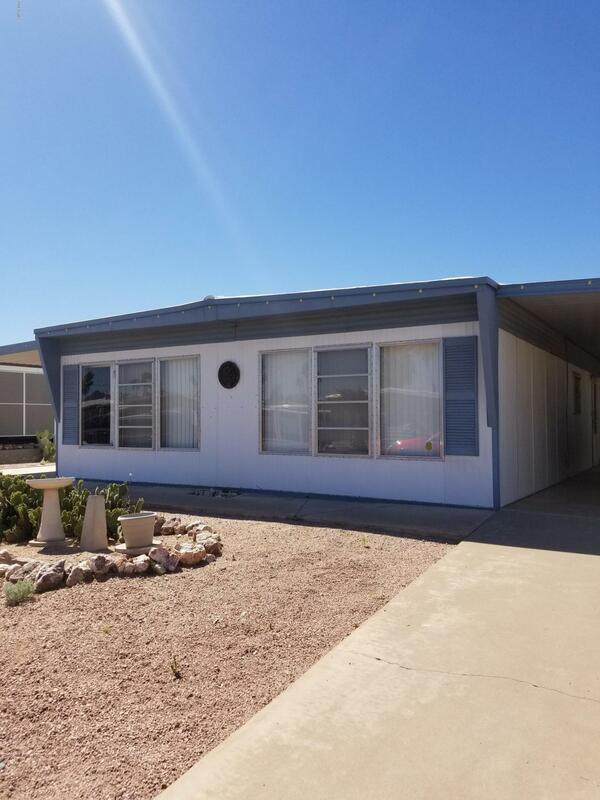 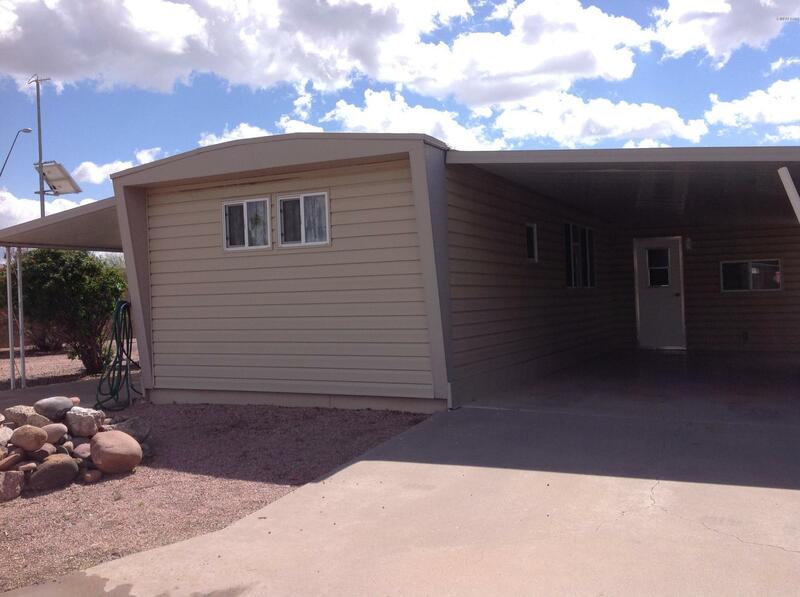 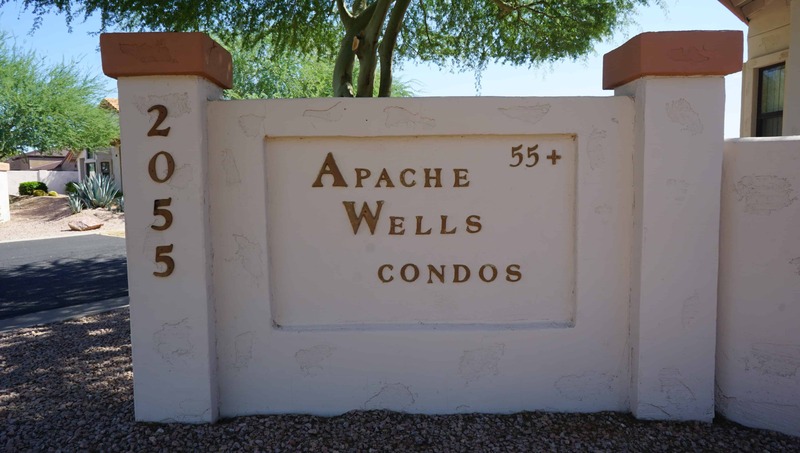 Apache Wells also offers several condos / patio homes that offer low maintenance living. 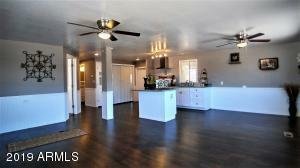 Contact us today to set up a customized home search. 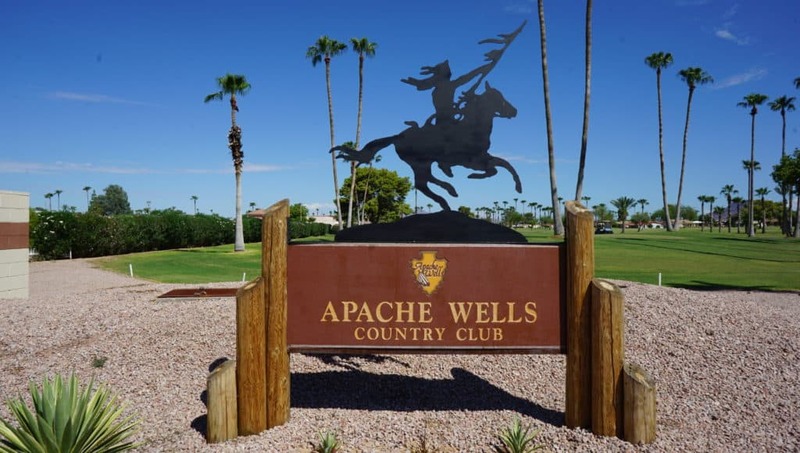 Note: Apache Wells Country Club and the homeowners association are separate entities. 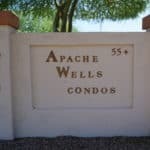 Also, the patio homes/garden condos are not part of the Apache Wells homeowner association and therefore does not partake in the community amenities. 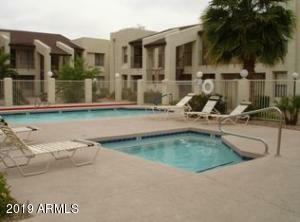 Please call Jarl for more information.